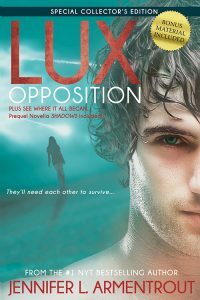 I am so thrilled to share with you the final excerpt before the release of Opposition, the much-awaited conclusion to the Lux series! 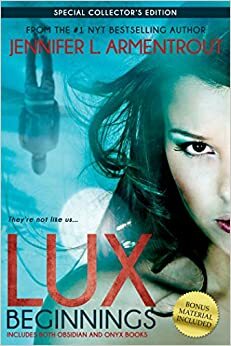 This has been one of my favorite paranormal romances and I can assure you Jennifer Armentrout delivers a finale that is action-packed, exciting, suspenseful and witty. 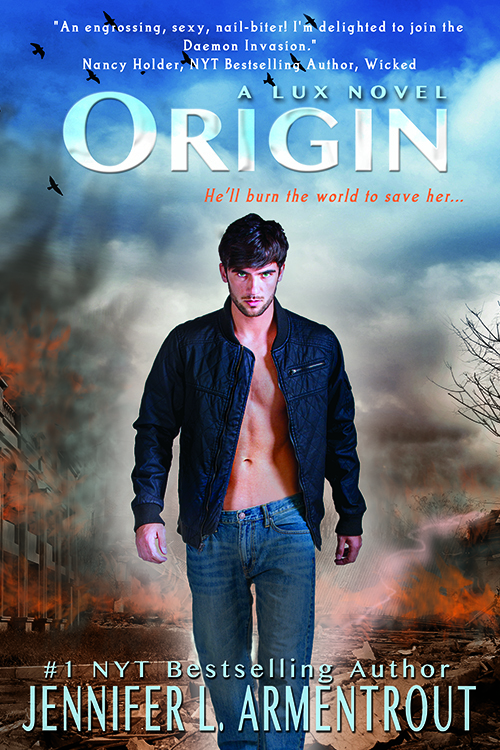 Take a sneak peek with the excerpt below and make sure to pre-order so that it hits your Kindle by midnight tonight! Don’t forget to enter the signed giveaway at the bottom of the post! 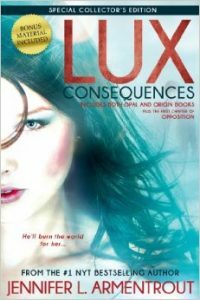 while Lux Consequences is Opal and Origins. 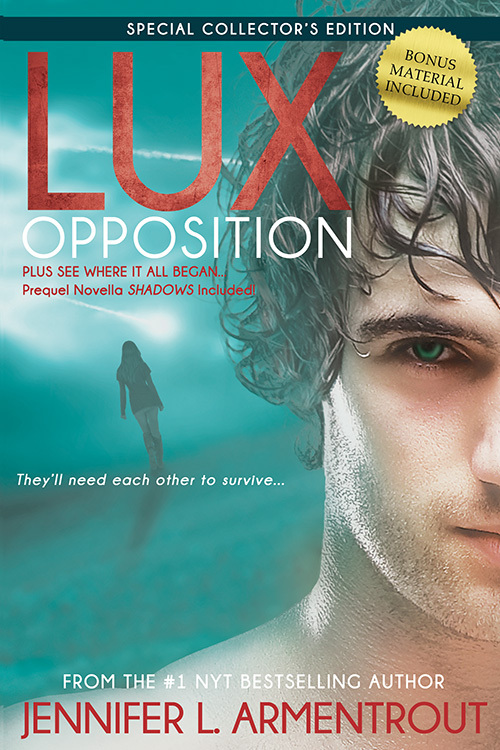 To see all Jennifer L. Armentrout PNR reading orders, click here. Omg!!! I can’t wait to get my hands on this!! It’s finally out! ^^ Let the fan-girling begin!